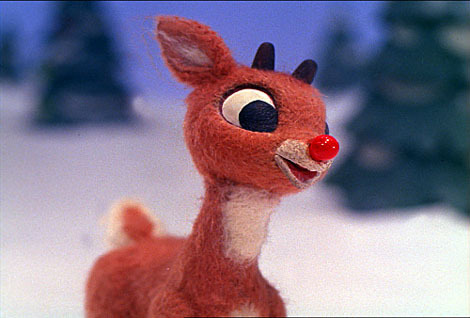 This Sunday we are using Rudolph the Red Nosed Reindeer as our jumping off portion of our sermon. I’m very excited about it, because this is one movie I watch every year. I have watched this movie ever year of my life that I can remember. It helps that this movie is almost double my age…but it’s still good! But here is what the movie really gets to really well. It gets to the fact that so many of us don’t feel like we fit in with the world. That the expectations that are placed on us, are ones we can never live up to. And many of us feel this reality all the more at Christmas. And that’s what I want to talk about on Sunday, the feeling of not fitting in. The feeling of being a bit of a misfit. The feeling of not being included, and what Christmas has to say about that. Because the truth is this: if Christmas is about anything, it certainly is about welcoming. So that’s where we are going. But before we get there, why not grab some popcorn and watch a great Christmas movie – Rudolph the Red Nosed Reindeer, and a Bumble that bounces. Previous Does Life Flourish Around Your Church?